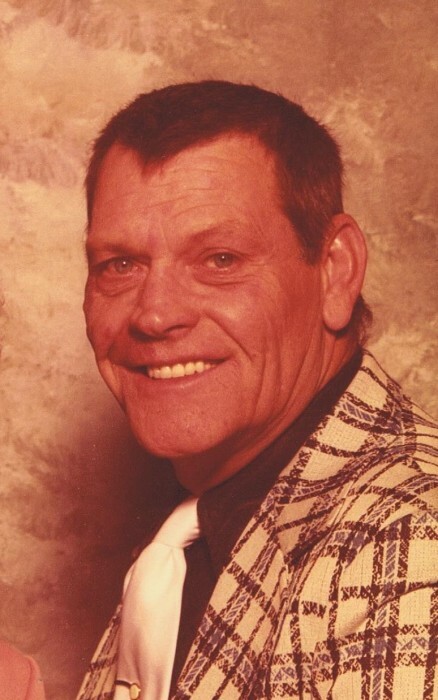 Services for Ray E. Berry will be held at a later date. He died Sunday, August 12, 2018 at Kenton Nursing and Rehab. He was born on July, 24, 1928 in Hardin Co. to the late Theodore and Emma (Thompson) Berry. On January 21, 1949 he married Doris Williams and she preceded him in death on June 1, 2007. Surviving are his companion; Connie Gearhart of Kenton and one step sister; Betsy Reid. Numerous Grandchildren, Great Grandchildren and nieces and nephews. He was preceded in death by 3 brothers; Theodore Jr. Berry, Charles Berry and Richard Berry, 2 daughters; Leslie Jones and Chris Eyler. Ray was an Army Veteran of WWII. He drove truck for a grain company, delivered ice and was a steel worker. He enjoyed doing word puzzles, bowling, watching westerns and anything with horses and spending time with his 2 dogs; Jetta and Brandi.